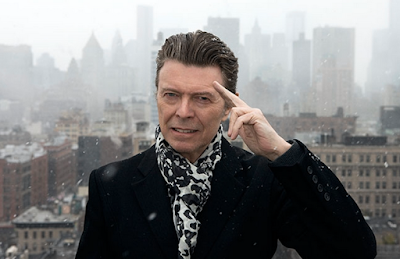 David Bowie has died after a battle with cancer at the age of 69. You can read the statement below. Another great loss for the music world. Our condolences to the family and friends.